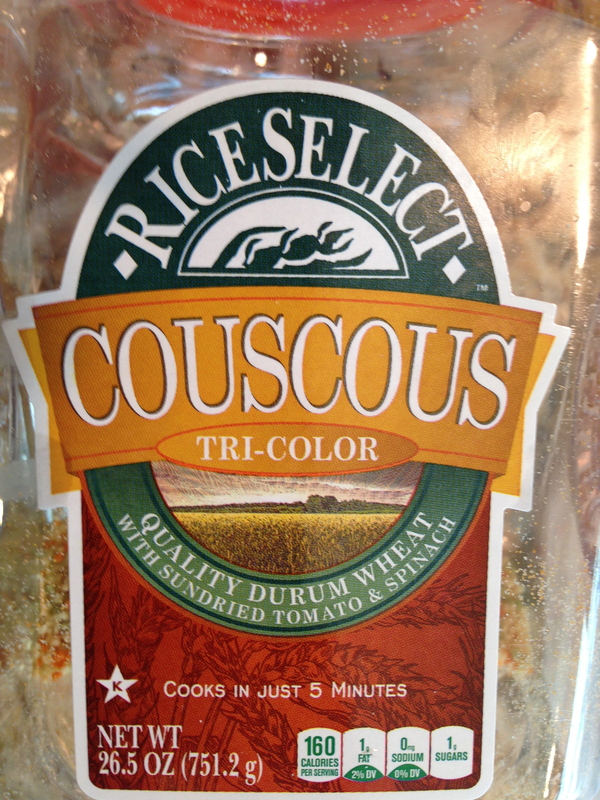 Cook couscous according to directions on package, set aside. 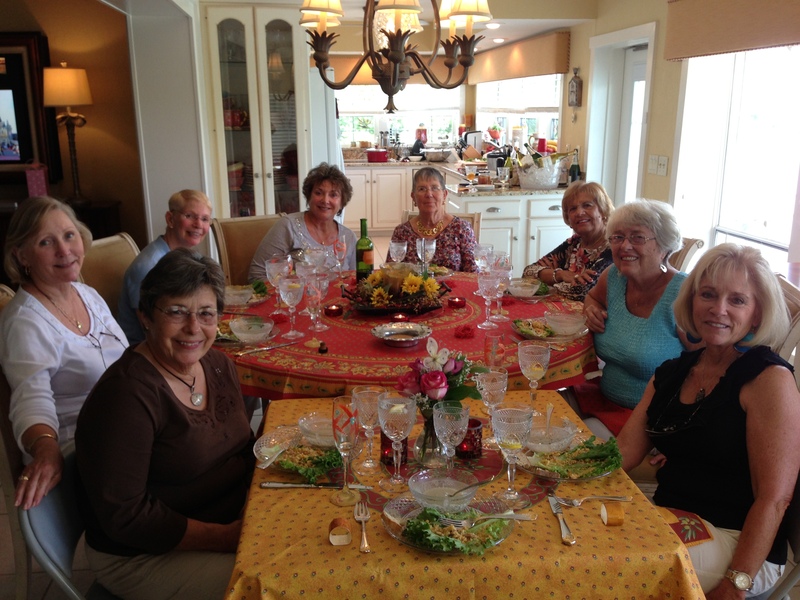 Combine the tuna, lemon zest, lemon juice, olive oil, capers, olives, red peppers, garlic, salt and pepper in large bowl. Toss gently, do not brake up the tuna too much. 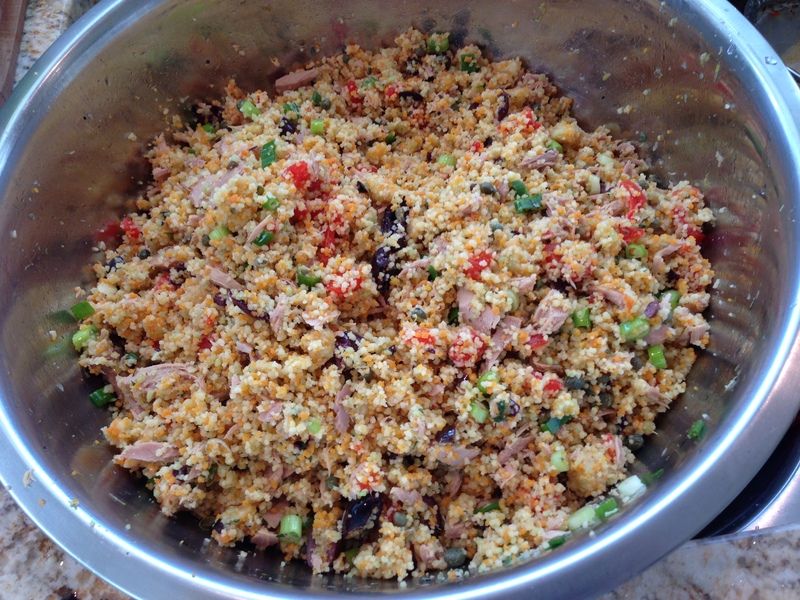 Add the couscous into the mixture and blend. Cover and set aside for 10 minutes, stirring occasionally. Toast the pine nuts for two minutes (watch carefully), and add to the mixture. Just before serving, stir in the scallions, basil, juice of 1/2 lemon and stir. Taste for seasonings, add more salt and/or pepper if needed. Serve warm or at room temperature. Note: Serve on top of bibb or romaine salad leaves, place homemade toasted pita wedges on side. 2nd Note: You can actually make this dish the day before, mixing all the ingredients. Cover well and place in the refrigerator. Let sit at room temperature before serving! Slice each pita bread into 8 wedges. Split wedges in half. Brush with olive oil, sprinkle with a little sea salt, and toast in oven until crisp. 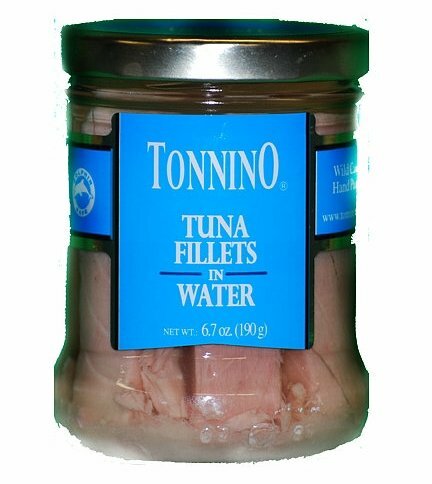 Italian Tuna in Olive Oil, You can find this at Gourmet stores and Italian Markets Our Mah Jongg Group! 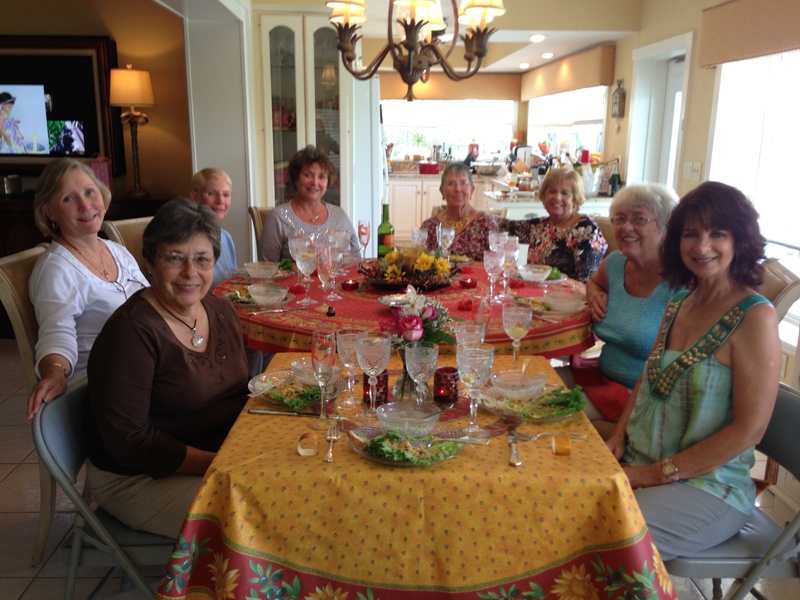 Everyone enjoyed our lunch! 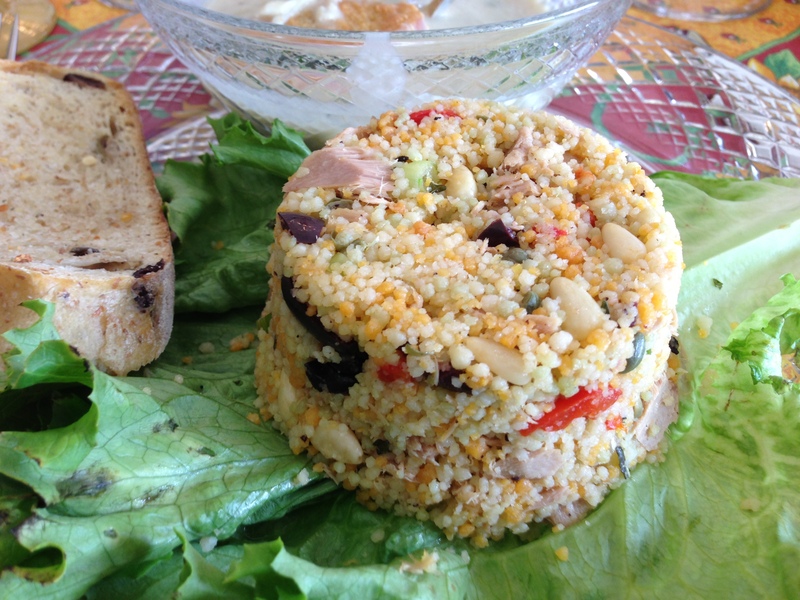 This entry was posted in ENTREES, Soups and Salads and tagged couscous, couscous salad, italian tuna, italian tuna salad, lunch, SALAD, TUNA, tuna salad. Bookmark the permalink.